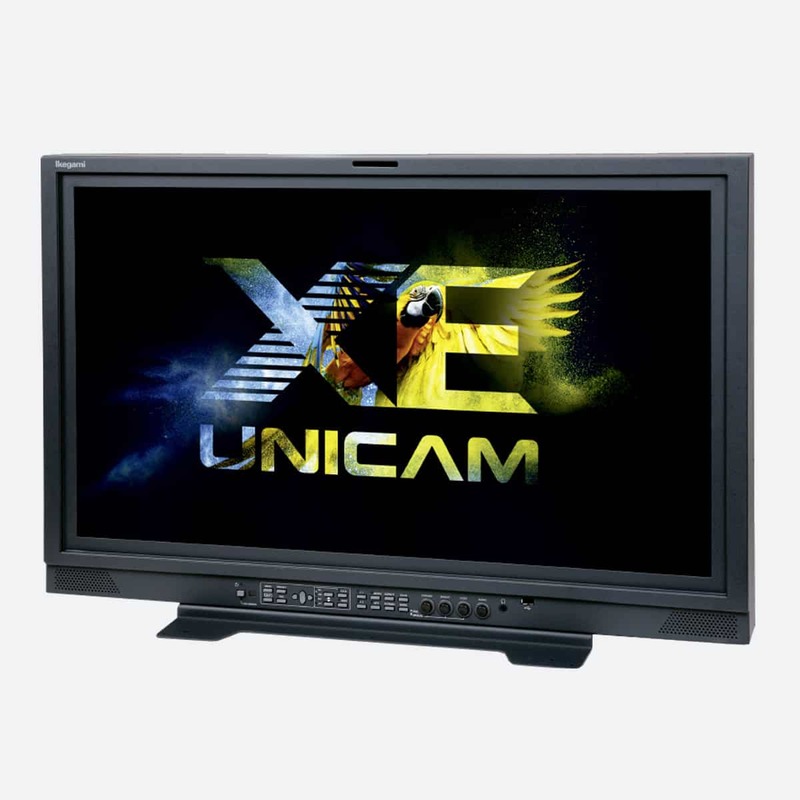 To provide State-of-the-art Technologies globally. 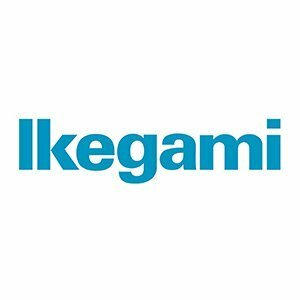 Ikegami’s technologies are classified into the following five business units: Broadcast Systems, Public Solutions, Security Solutions, Medical Solutions and Inspection Solutions. 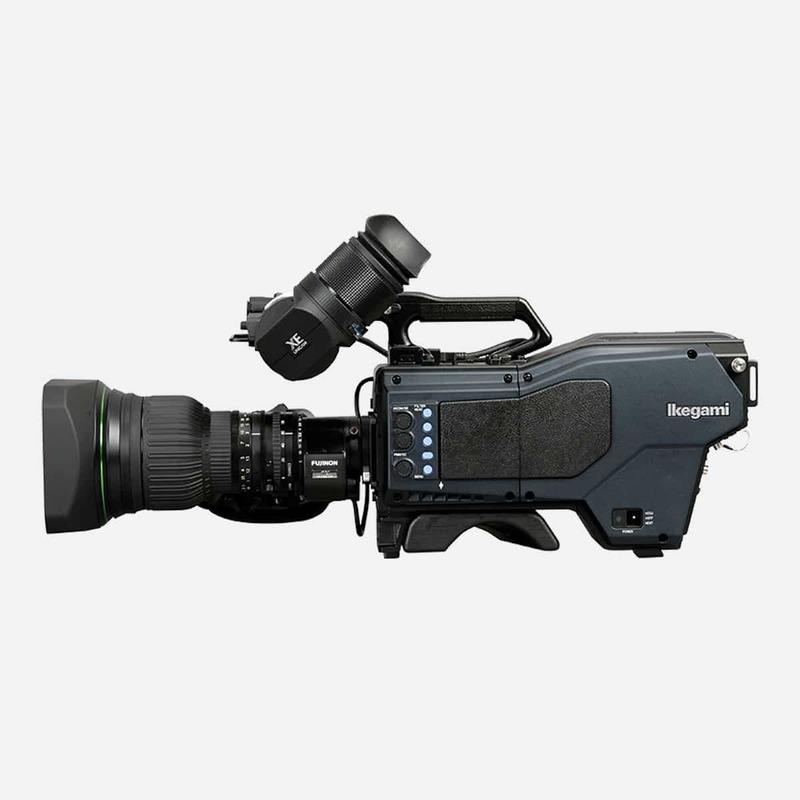 Ikegami was the world’s first hand-held 8K ultra high definition television camera system SHK-810, developed in collaboration with Japan Broadcasting Corporation (NHK). We will be at @MEDICATradeFair 2018! Please visit our Booth B12/Hall 10 at the Messe Düsseldorf in Germany! Thank you very much for visiting our booth at @IBCShow 2018!